Amazon beat expectations in the fourth quarter of 2017, continued to grow its Amazon Web Services business, and said that it sold “tens of millions” of Echo hardware devices last year, with its cheapest products taking up the bulk of the sales in 2017. Of course, we still don’t know exactly how many Echos that is — the company is famously opaque about its unit sales in certain product categories — but even “tens of millions” proves there’s a market for smart speakers beyond what some analysts have estimated. Amazon did say that last year’s Cyber Monday was the biggest shopping day ever, even surpassing Prime Day 2017. The fourth quarter earnings were announced today after market close. Wall Street was expecting high numbers from Amazon, due to the company’s huge expansion of Echo products last year and its strong performance during Black Friday and Cyber Monday, both online and offline. 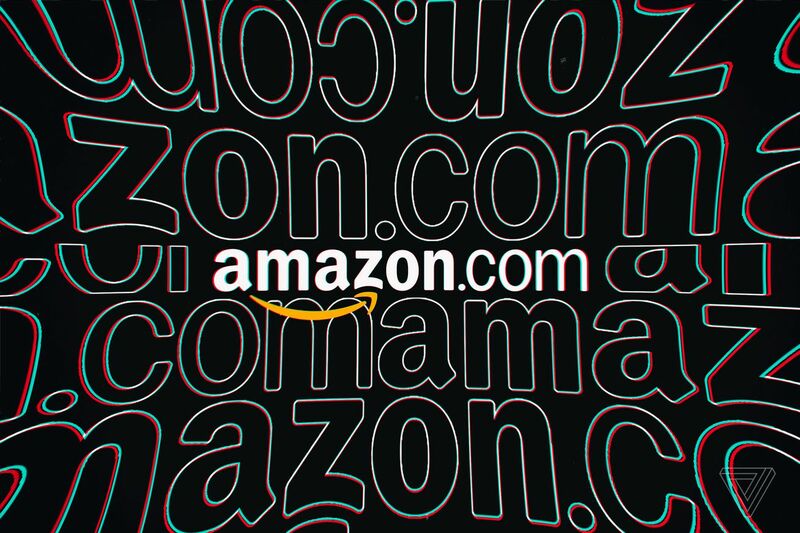 Amazon’s Q4 revenue of $60.45 billion marked a 38.2 percent jump from the previous quarter’s reported revenue of $43.7 billion. Amazon reported a net income of $1.86 billion (an earnings per share of $3.75). Physical stores, including Amazon bookstores and Whole Foods, raked in $4.5 billion in revenue. The company’s cloud services business, Amazon Web Services (which has been described as the infrastructure that enables the current tech boom), continued to grow, hitting $5.11 billion in revenue and exceeding analyst estimates of $5 billion. Still, despite Amazon’s largely healthy financials, there remain signs of heavy spending, which has been the company’s strategy for continued expansion. Free cash flow decreased from $10.5 billion in 2016 to $8.4 billion in 2017. Overall, the operating income for Amazon in 2017 was down 2 percent to $4.1 billion, compared to $4.2 billion year over year. However, Amazon Web Services’ operating income grew 46 percent year over year, to $1.4 billion, so AWS contributed to the majority of Amazon’s operating income in the fourth quarter. These financials are only part of what the secretive company shares. Amazon has divulged in the past which products have sold best (the Fire TV Stick and the Echo Dot) and even how many items total it shipped worldwide through Prime last year (5 billion). It also says that more Prime members joined in 2017 than ever before. But it still won’t share unit sales for each product category, and it won’t say how many Prime members have joined the service each year.